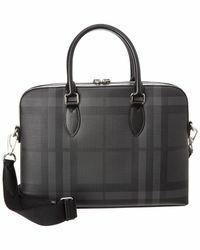 When you're all suited up and ready to go, don't let your briefcase let you down. 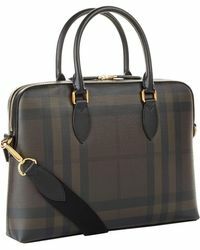 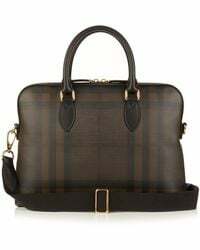 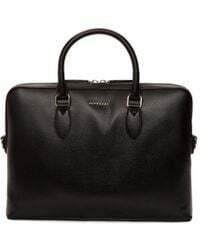 Make sure you have Burberry's The Barrow bag to hand for important occasions and know that you'll always look the part. 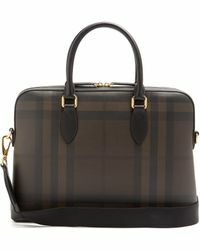 Coming in a slim-fit briefcase style with both a top handle and adjustable cross-body strap, The Barrow is stylish workwear all wrapped up. 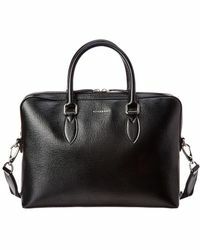 Wear yours with a classic suit or with chinos and a button-down on casual Fridays.